This historic facility, located in Golden Gate Park, boasts five exhibit spaces with exotic plants and flowers from all over the world. Each gallery showcases unique plants and flowers, custom metal work and architectural beauty throughout the building. 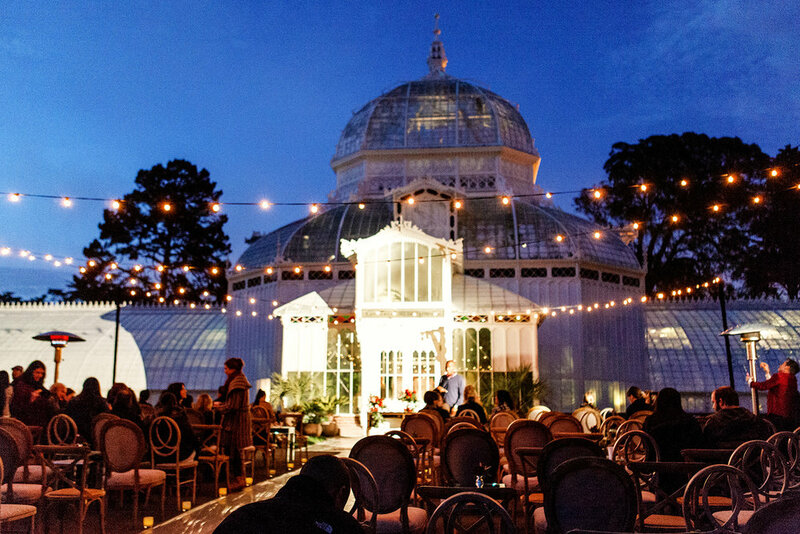 The Conservatory also has additional spaces available for rentals including Palm Terrace, a pavilion, and bridal lounge or breakout room.